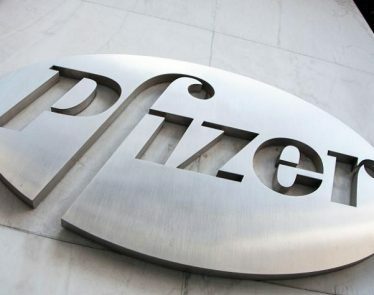 Pfizer Inc. (NYSE:PFE) has been a long-time heavy hitter in the pharmaceutical industry, but it is soon facing layoffs. 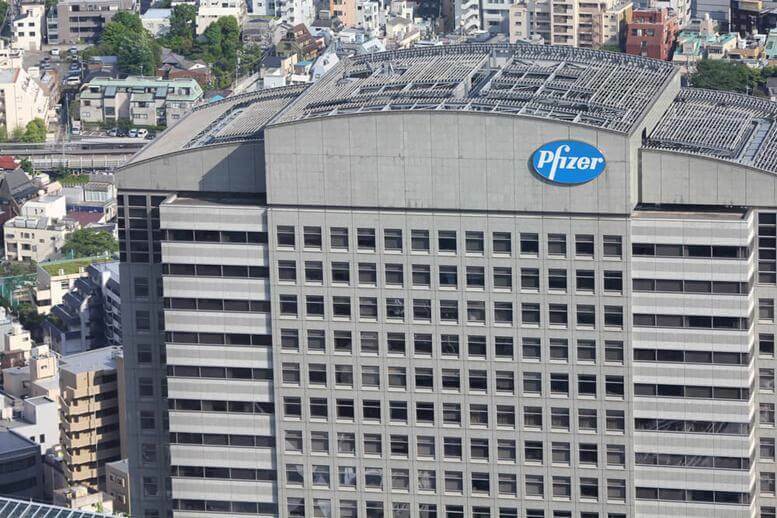 According to reports by CNBC, Pfizer is offering early retirement to US workers ahead of its layoffs next year. The company currently employs more than 90,000 individuals, but it is unclear how many people will be let go next year. In an announcement made internally to employees, the drug manufacturer said it would most likely lay off its non-union workers. “As we prepare for growth we are creating a simpler more efficient structure which will affect some managerial roles and responsibilities. We are offering enhancements to certain benefits to lessen this effect,” Pfizer spokeswoman Sally Beatty said in an email. 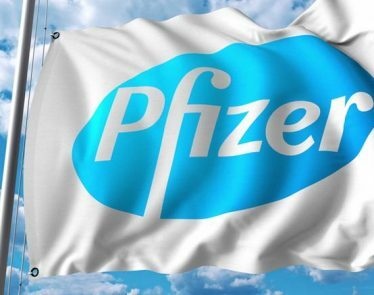 Pfizer is currently offering a severance package that pays a base salary of 12 weeks, plus an additional three weeks of salary for every year worked with the company. This package is only up to 104 weeks, CNBC reported. Those employees who volunteer for early retirement will get to take any vested equity with them, benefits, and health insurance for up to three years. 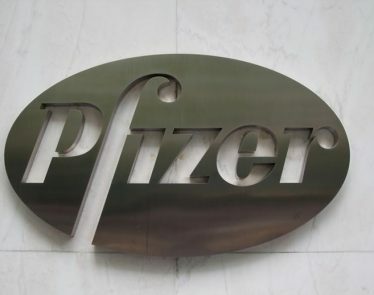 Employees who are 55 and have been with Pfizer for at least ten years can retire early. Those employees eligible have from October 16th to November 2nd to tell the company if they plan on retiring early. Retirement for those employees will take place after December 31st unless their manager needs them for longer, according to documents. Those employees who lose their jobs involuntary will be eligible for the same benefits, which is more generous than previous layoff packages. 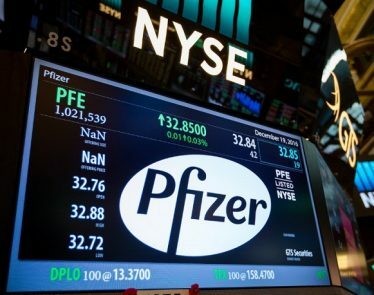 According to Yahoo Finance, Pfizer shares are currently trading at $43.88 a share, down -$0.69 (-1.55%). Despite impending layoffs, PFE shares are up 20 percent this year. Over the last 12 months, its company shares are up over 22 percent. 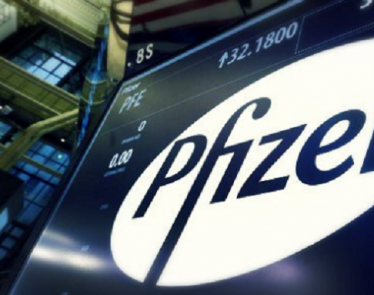 Pharmaceutical company Pfizer Inc. (NYSE:$PFE) saw its revenue increase in its latest quarter as the drug manufacturer says it forecasts more product launches in the next several years combined with fewer drug-exclusivity losses.